The Project: Make It Work household is just full of cool people. 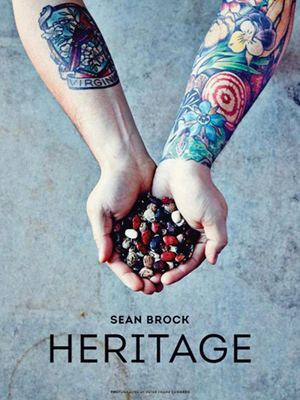 Our housemate and favorite photo editor at People Magazine, Ben Trivett, had the opportunity to test out a recipe from amazing chef Sean Brock’s (see: Mind of a Chef, Season 2, PBS) new cookbook, Heritage. 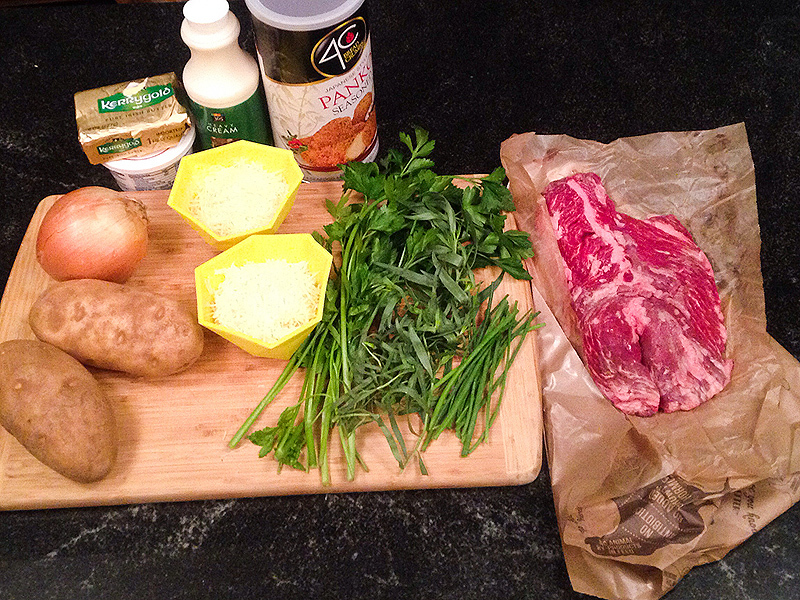 Ben prepared the recipe as part of People.com’s new column Tiny Test Kitchens, featured here. We of course, got to partake in the delectable meal for four, and it was a special treat. Below is a before and after photo, taken by Ben. You can see and read more about the cooking process at People.com’s Great Ideas. 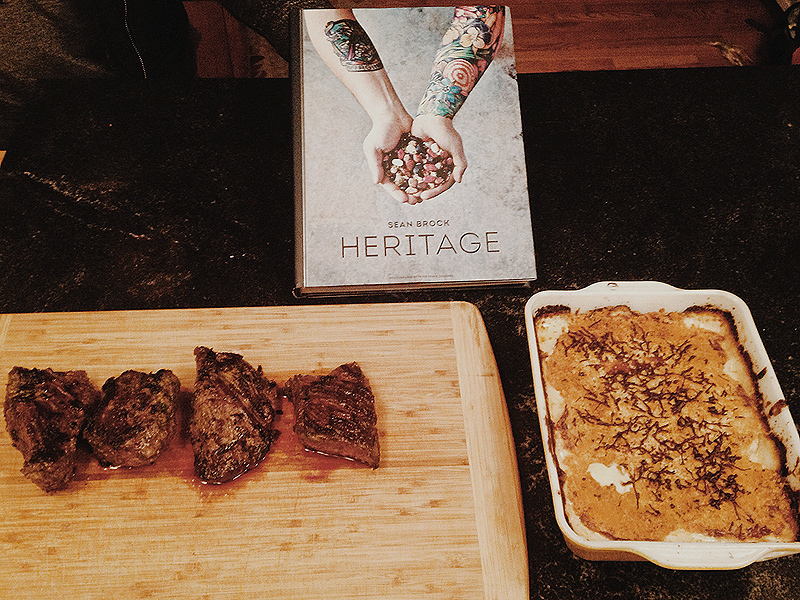 Check out the article AND the cookbook for more great recipes from a wonderful chef! Beautiful Makeup Looks from Besame Cosmetics, Urban Decay, and Stila! There are so many makeup products out there to choose from, where does one begin? We took some of our favorite products and gave our model, Chloe Worthington, three beautiful and very different looks. Whether you’re headed out to a holiday party, to a weekend brunch, or out shopping for the day, these products and looks will get you through it all, and leave you feeling fabulous whatever the occasion! 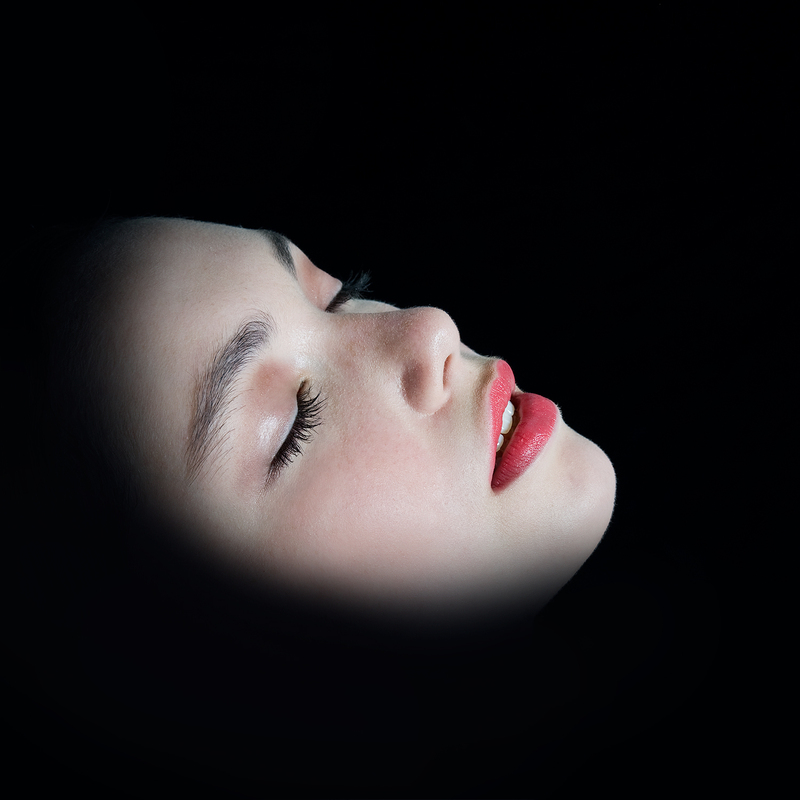 If you haven’t heard of Besame’ Cosmetics, get online and find them, now. The beautiful makeup line, created by “artist, cosmetic historian, and designer Gabriela Hernandez”, is a must-have. The packaging alone, inspired and created to resemble various vintage makeup products, is worth decorating your shelves with. The products themselves are highly pigmented, creamy, and classic. 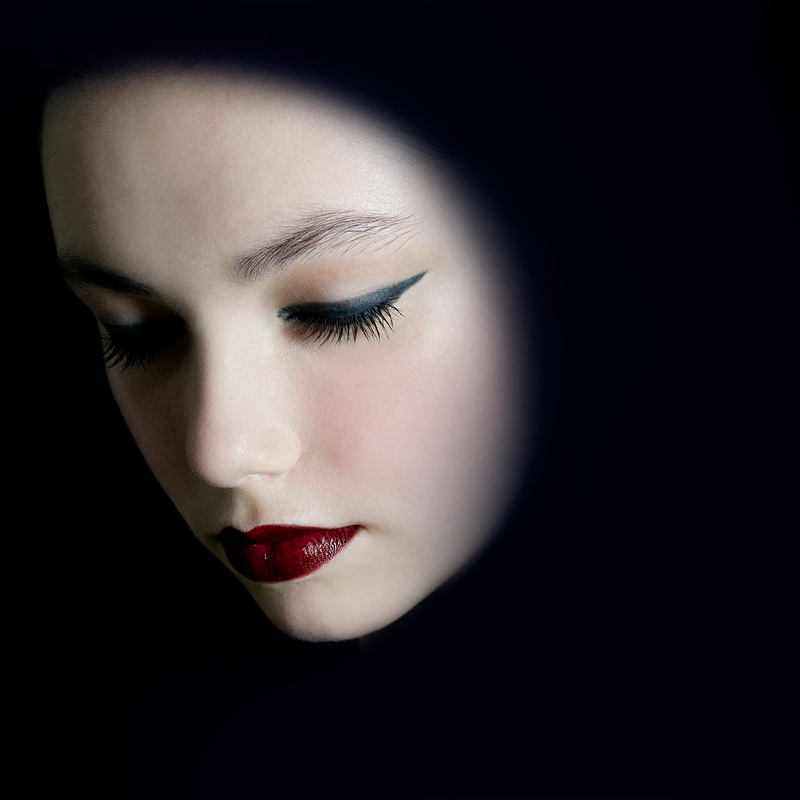 For Chloe’s vampy look, we used the lipstick in Noir Red, the Crimson Cream Rouge, and the 1932 Black Cake Mascara, used as a liner as well. We also highly recommend the Brightening Violet Powder. Right now, the site is selling beautiful gift packages, perfect for the holidays! Urban Decay has been around for over 15 years. We remember when they first arrived on the scene and we were excited about their vivid colors, glitter-filled makeup, and great product names (we were in High School at the time). While we still love all the glitter we can get, UD has matured as a company, and it is truly their best seller- the Naked Palettes– that have our attention at the moment. 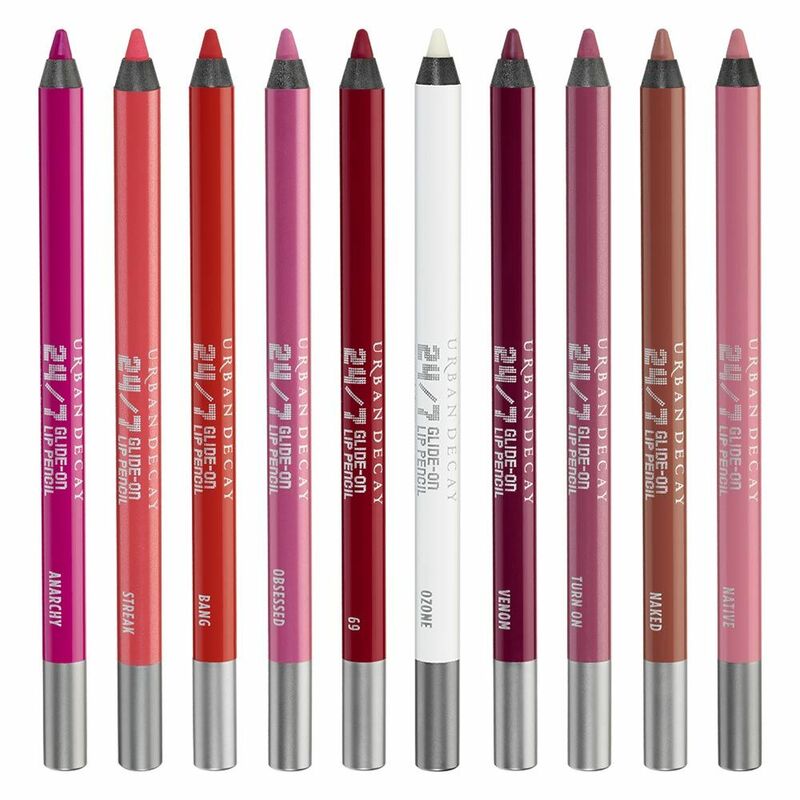 Additionally, their 24/7 pencils for eyes and lips are fantastic. We used Naked 3 (colors: Strange, Dust, Burnout, Limit, and Nooner) on Chloe for this soft, feminine look, and filled her lips with the 24/7 Glide-On Lip Pencil in Streak. 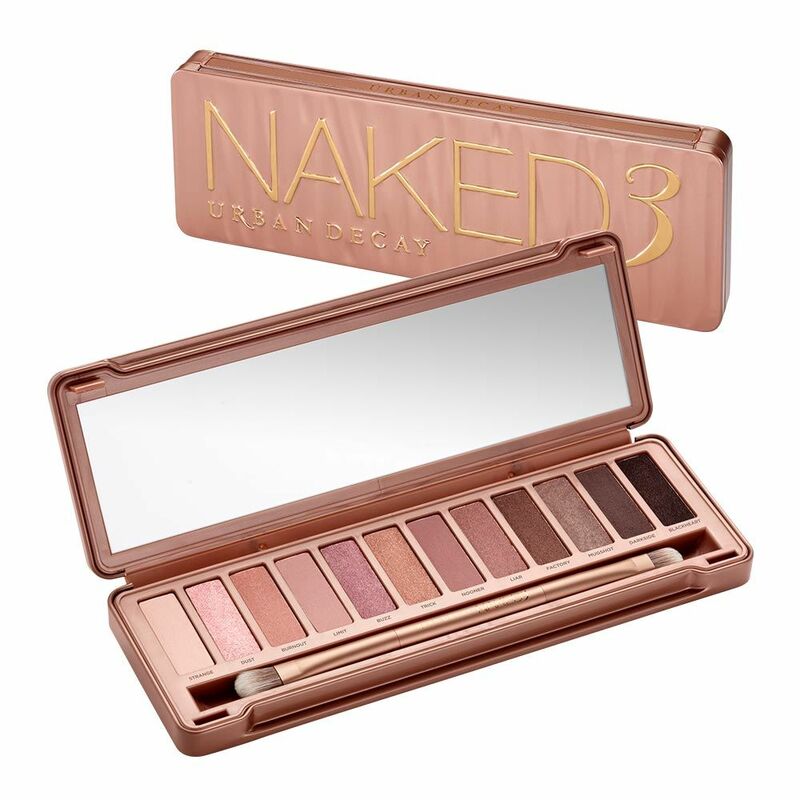 Check out their Naked On The Run Palette for a great holiday gift! Chloe Worthington in Stila. Photo by Ben Trivett. 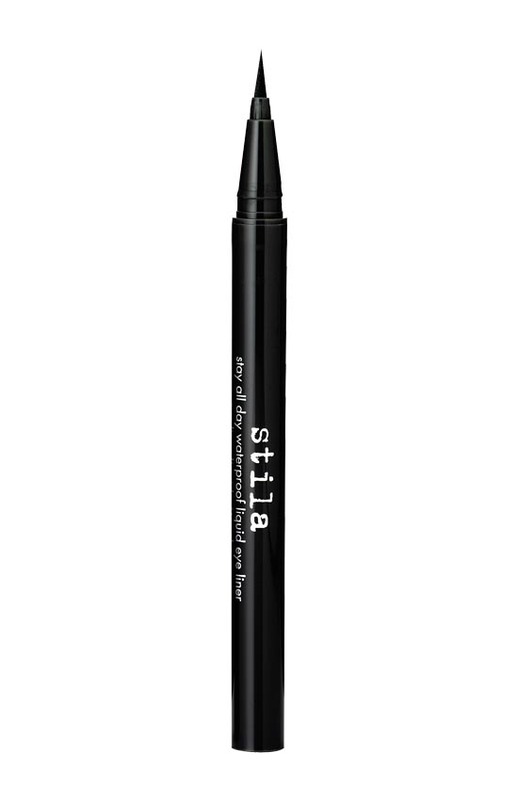 We’ve said it before and we’ll say it again: Stila’s Stay All Day Waterproof Liquid Eyeliner is our favorite waterproof product out there. It is a staple in our kit, and a staple in our everyday makeup bag. We used the liner on Chloe for a more dramatic cat-eye effect, and then kept the rest of the face simple by using Stila’s equally brilliant product Covertible Color in Rose for use on cheeks and lips! 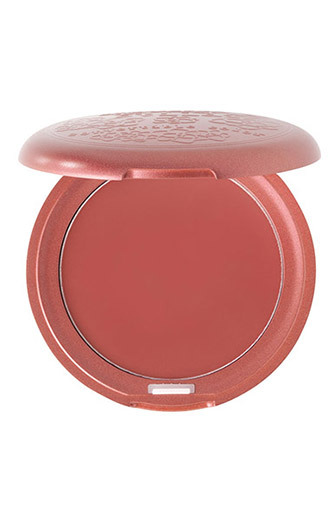 We also love Lillium and Poppy in the same line, for pigmented color that you can use oh-so subtly. 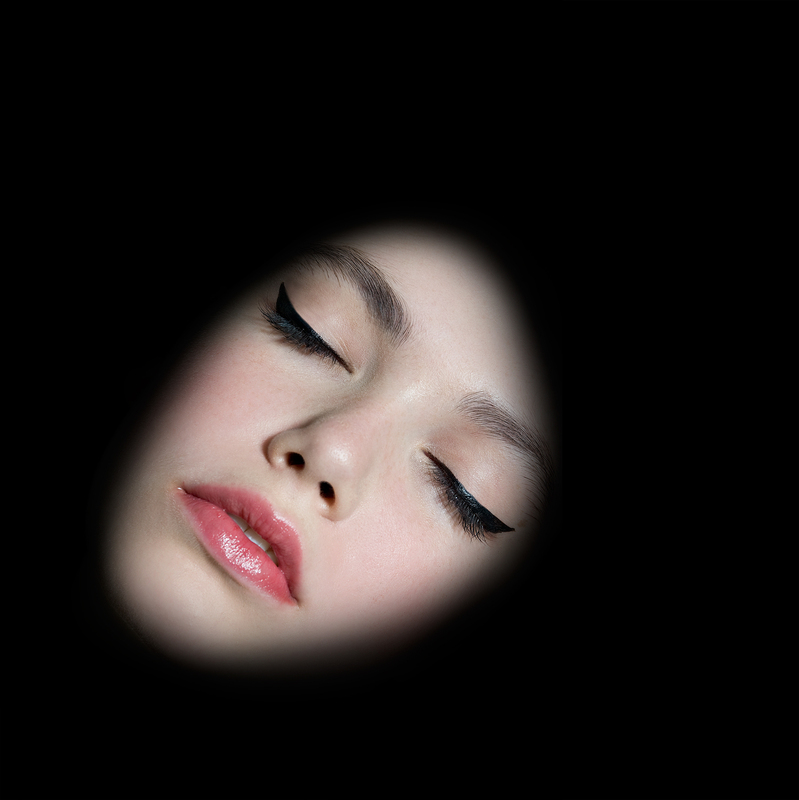 Check out Stila’s Holiday Gift Guide 2014, for some of their best products in pretty packages. Special Thanks to Besame Cosmetics for a range of beautiful products to test in our studio, and to our photographer, Ben Trivett, who helped our vision come alive! Makeup and hair by Coleen Scott. View our Sister Site: Tailors In Motion! Tailors In Motion archive image, from our week on Oscar de la Renta. During the academic year, our creator, Coleen Scott, is an instructor at the wonderful and well-known private school in Brooklyn, Saint Ann’s. (Alums include Zac Posen and Lena Dunham). 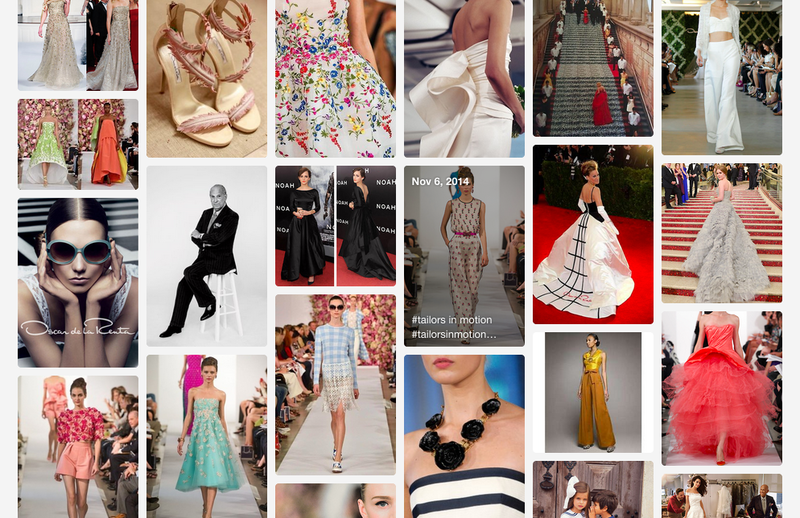 Over the last two years, Coleen’s High School students in Costume Design, have been blogging on Tumblr with weekly inspirations. The blog is image based, and is truly from the point of view of the teenagers, who clearly have their fingers on the pulse of what is now. Please enjoy Tailors In Motion!